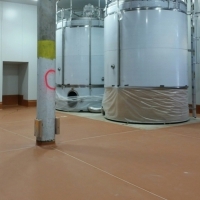 Sealcrete was contracted by Frucor Beverages to supply a flooring system for their new drinks filling line. 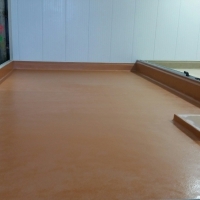 Sealcrete applied a Nuplex Nuthane 6mm & 4mm system to their wet production & dry packing areas. 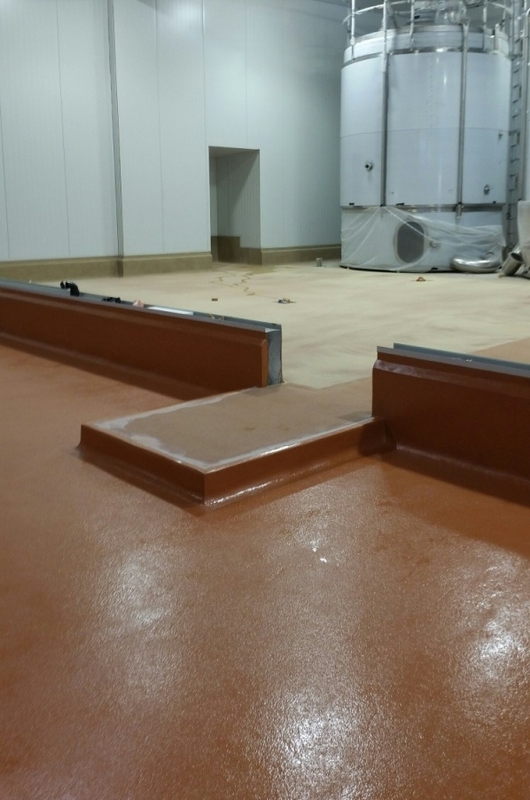 We applied epoxy coving up to .400mm high in the wet areas and also applied water stops in the doorways to stop water from flowing out of these areas. 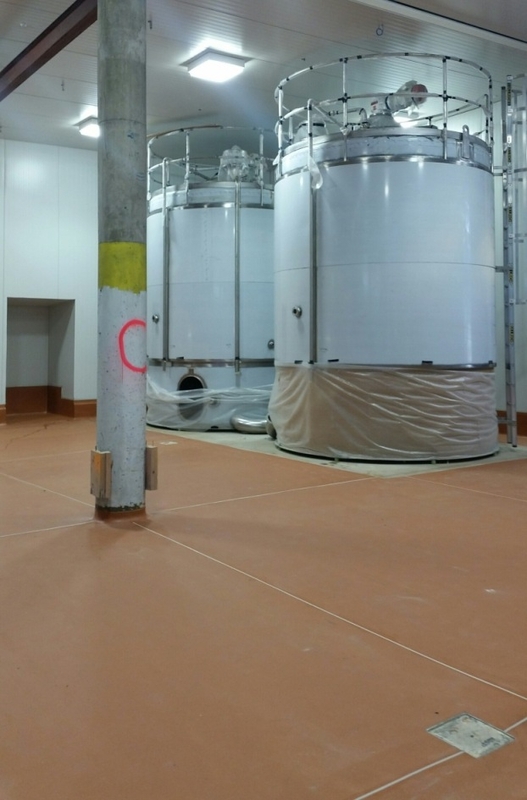 CIP areas were addressed with the same system. 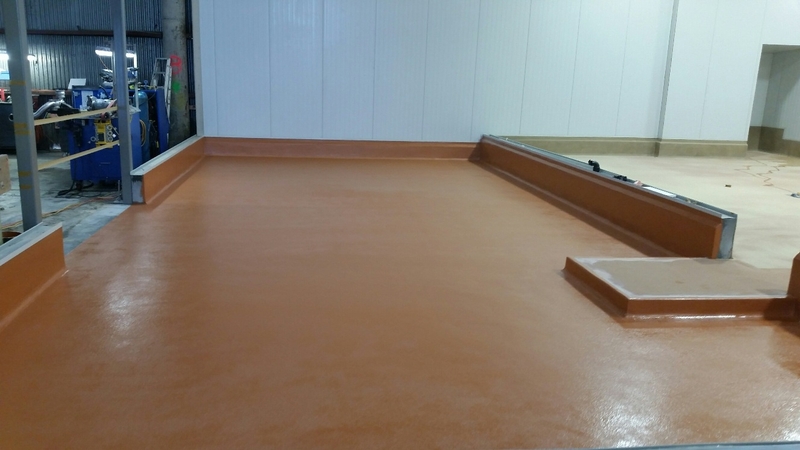 Sealcrete also applied a system to their trade waste CIP manhole with extreme acid resistant properties, which we used our confined space trained staff to do. 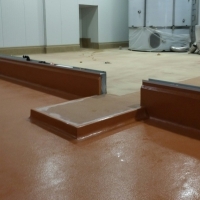 Plant feet also had to be epoxy coved which was done by our experienced team. 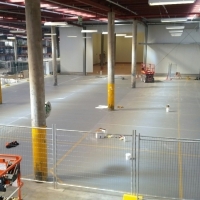 Sealcrete offers a wide range of quality concrete flooring services across New Zealand. 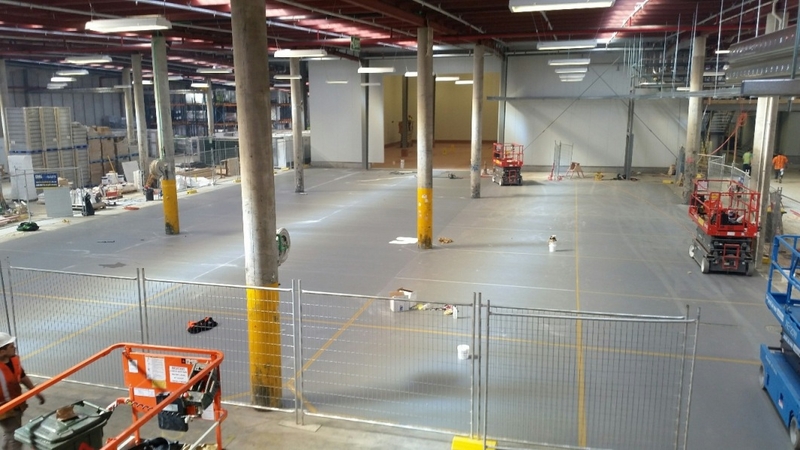 Located in Auckland, Sealcrete's experienced and friendly team are dedicated to providing reliable services that are done to high standards. 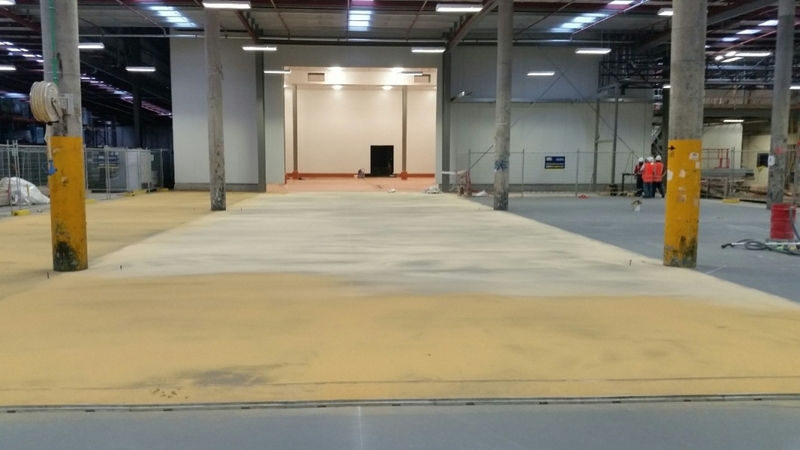 Copyright © 2019, SealCrete NZ. All Rights Reserved. 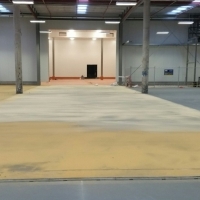 Website Designed & Developed By Stealth Media Ltd.